Home / Health tips / Vitamins To Help Quit Smoking. Vitamins To Help Quit Smoking. It is common knowledge that smoking is detrimental to health. Various studies have shown that exposure to substances from cigarettes causes various diseases, besides, smoking has been shown to reduce the intake of more than 10 types of nutrients in the body. 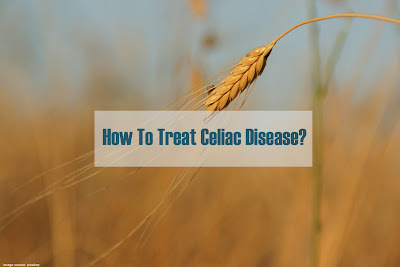 Vitamin C is proven to have high antioxidant content. Unfortunately, various substances in cigarettes destroy almost all the antioxidant functions found in vitamin C. For this reason supplements and foods high in vitamin C are recommended for smokers to consume. A high enough dose of vitamin C that is 1000-3000 mg a day is recommended for adults who smoke. Hazardous substances in cigarettes reduce the availability and absorption of vitamin B in the body. Same with vitamin C, supplements of B vitamins, especially vitamin B6 should be consumed by smokers. The recommended dose for adult smokers is 10-50 mg of complex B vitamins in a day. Vitamin E, folic acid and vitamin D.
All three of these vitamins are reduced in availability because they are disrupted by exposure to substances present in cigarettes. For this reason smokers must meet the needs of vitamin E, folic acid and vitamin D because their needs increase. Similar to vitamin requirements, calcium and selenium minerals are disturbed by the presence of harmful substances in smoking. The dose of selenium for adult smokers is higher than that of non-smokers, which is 200 mcg in a day, while the need for calcium, especially for female smokers, must be increased. Consumption of vitamins above is recommended so that vitamin needs during smoking are met. 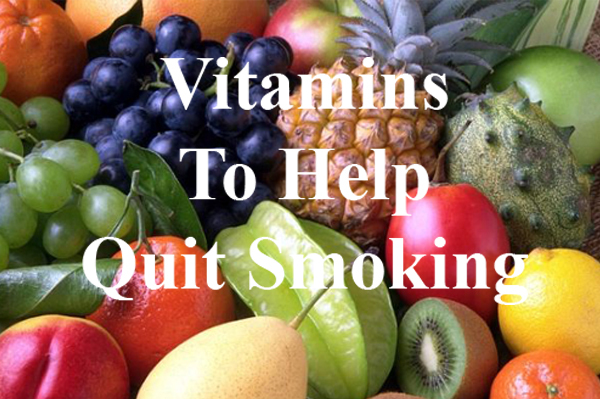 If smoking can stop then high doses of vitamins as above are no longer needed. Eating vitamins are some ways to help to quit smoking. Vitamins would be able to meet nutritional needs, but it would be better if smoking habits were stopped, right? Also read, 7 Reasons Why People Smoking.